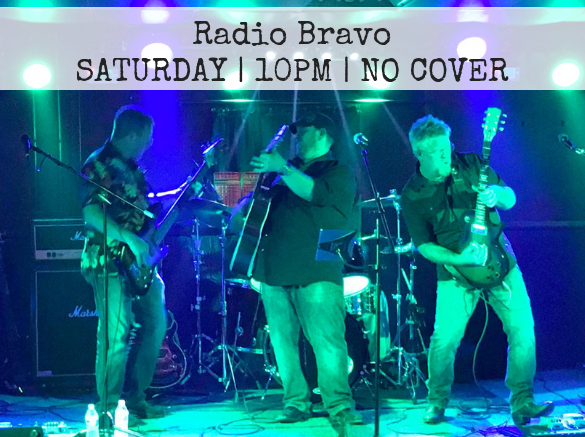 Radio Bravo will be taking the stage in the tap house on Saturday. 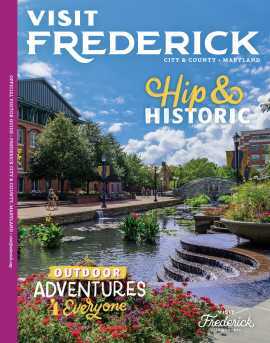 Enjoy live music in a casual atmosphere. Great service, modern American cuisine and choose from 26 craft beers on tap.